We once stated in an article we published some time ago that no company or organization is safe from hack except proper security measures are put in place. This time around, one of the biggest airlines in the world has been targeted by hackers. 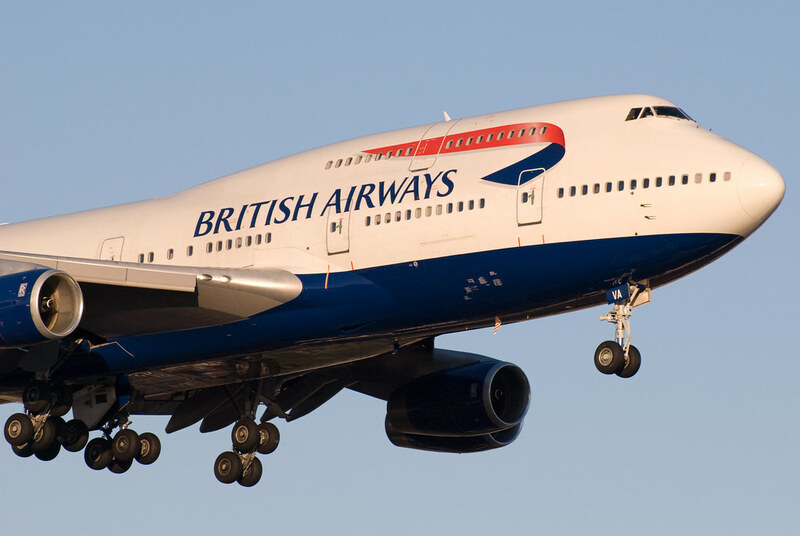 The U.K.’s flagship airline confirmed in a message on its website that the personal and financial details of customers had been compromised in the breach, adding that the stolen data did not include any information linked to passports or travel itineraries.